Kindergarten Registration forms for 2019-2020 will be available after they are revised, closer to screening time. 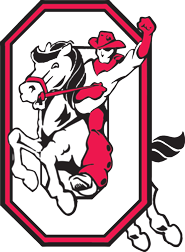 Registration for students in grades K-12 are completed at the Orrville Board of Education office, 815 North Ella Street, Orrville, OH, phone 330-682-5811. Please do not mail registration materials to the school. Go to GoRedRiders.org and select Forms from the menu.